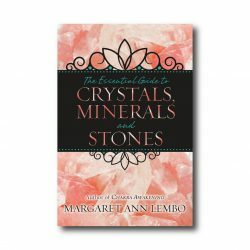 This ultimate go-to reference features 160 stones you can use to improve your life on all levels—mentally, physically, emotionally, and spiritually. 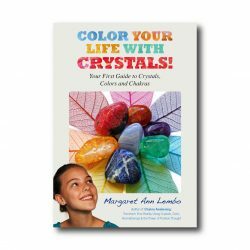 Packed with practical information—from each stone’s Mohs scale rating to its divinatory meaning—this unique guide has 190 beautiful full-color photos of specimens commonly found in metaphysical stores. Each page provides concise information: stone name, color, chakra, planet, element, zodiac sign, number, divinatory meaning, and mental, emotional, physical and spiritual uses. A series of positive affirmations is given for each stone, as well as guidance on how to use gemstones as oracles for personal development and spiritual awakening. Over 20,000 copies sold… and counting. 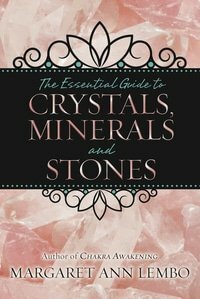 Improve your life on all levels – mentally, physically, emotionally, and spiritually – with this essential reference guide to 160 easily-procured crystals, minerals, and stones. Packed with practical knowledge and 190 beautiful full-color photos, this easy-to-use handbook will teach you all about the gemstone world. 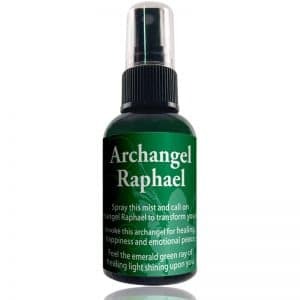 Each page provides you with concise information: stone name and properties, color, corresponding chakra, plante, element, zodiac sign, numerological association, and mental, emotional, physical, and spiritual uses. 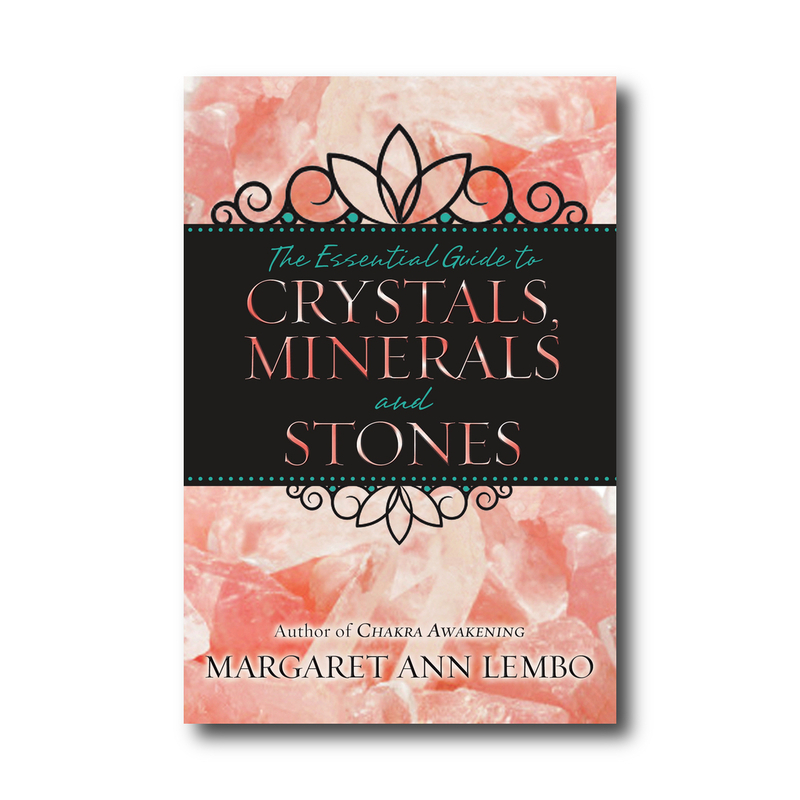 Margaret Ann Lembo’s metaphysical crystal directory will also give you Mohs scale ratings, divinatory meanings, and a series of positive affirmations for each stone. Learn how to charge, cleanse, and use gemstones in healing grids, plus how to use them as oracles for personal developement and spiritual awakening.